Add mirrors to your Yamaha Side x Side Rhino for added visibility and safety. 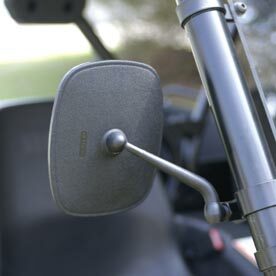 Yamaha Rhino mirrors are constructed of a durable automotive grade ABS plastic and feature an aluminum painted mount for extreme durability in the great outdoors. Side mirrors have a swing style arm, which adjusts in four different ways. 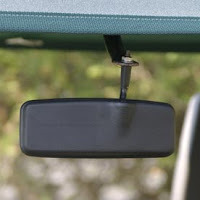 All mirrors come complete with an installation guide and all the necessary hardware for easy install. 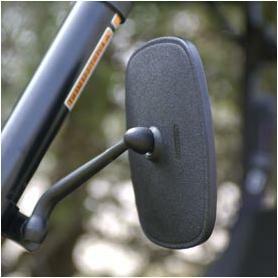 The 4-way adjustable centre mirror with dual position arm enables 2 mounting positions.